Keep your VIP guests happy and improve retention and loyalty with customized season pass programs. 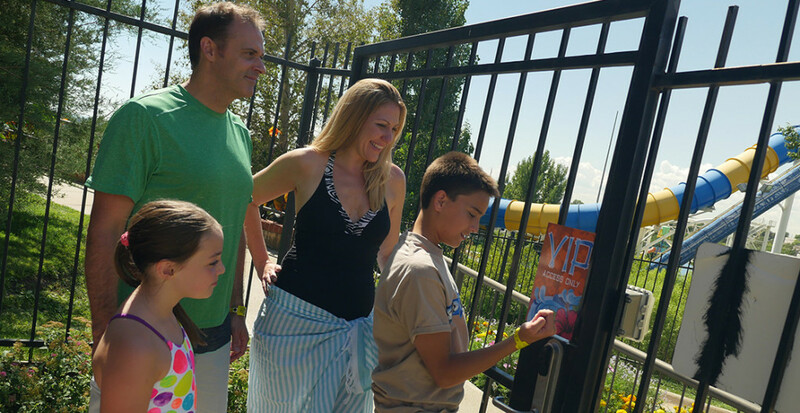 PDC’s Smart® RFID wristbands are a safe, secure solution that allows season pass holders to carry account balances between visits, accumulate loyalty points, and redeem instant coupons—all while integrating with your park’s selected RFID applications. Loyal customers buy more and pay more, are cheaper to serve, and refer other customers. RFID Season Pass, Customer Loyalty & VIP Programs will help your park deliver a superb guest experience to keep them coming back. Retaining happy customer’s costs up to 6 times less and is 8-10X’s more profitable than acquiring a new customer.